Hello and welcome on our website ! We will be very pleased to receive you in our small village to make you discover our sheep in a protected nature. 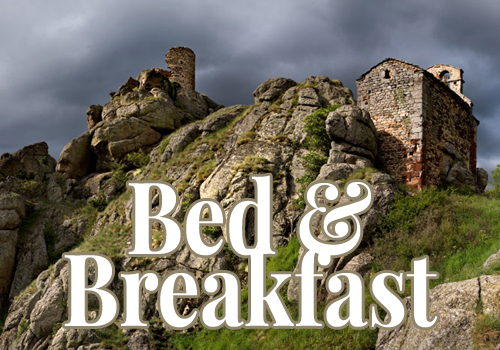 Moreover you will have at your disposal a comfortable bed and breakfast to taste our local products.